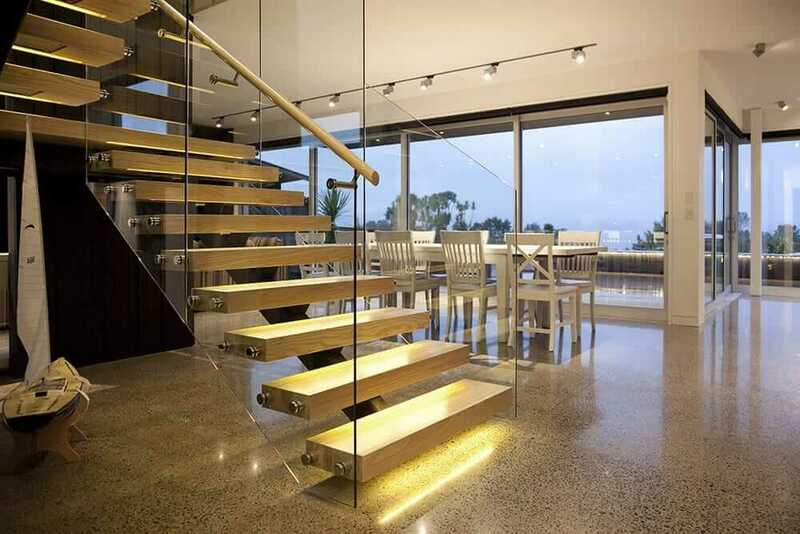 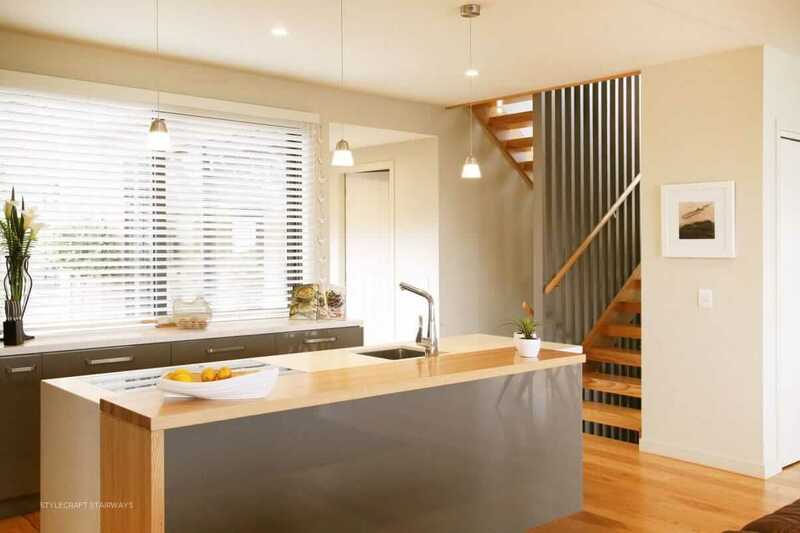 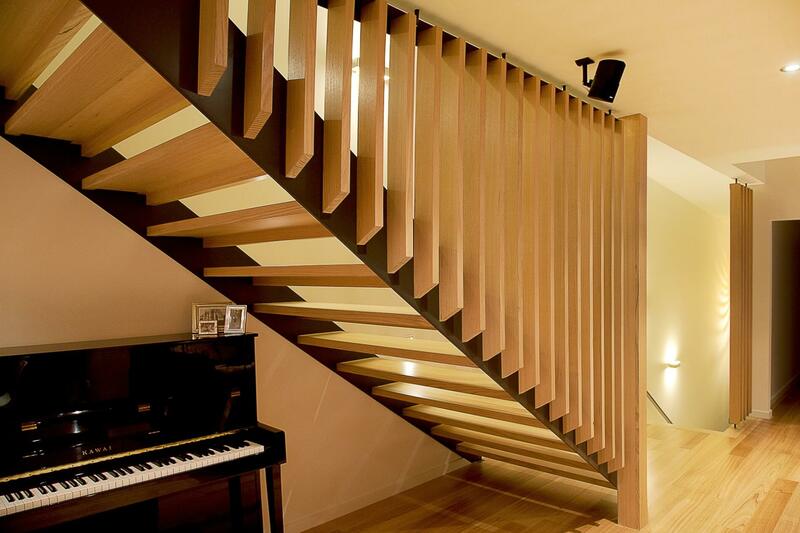 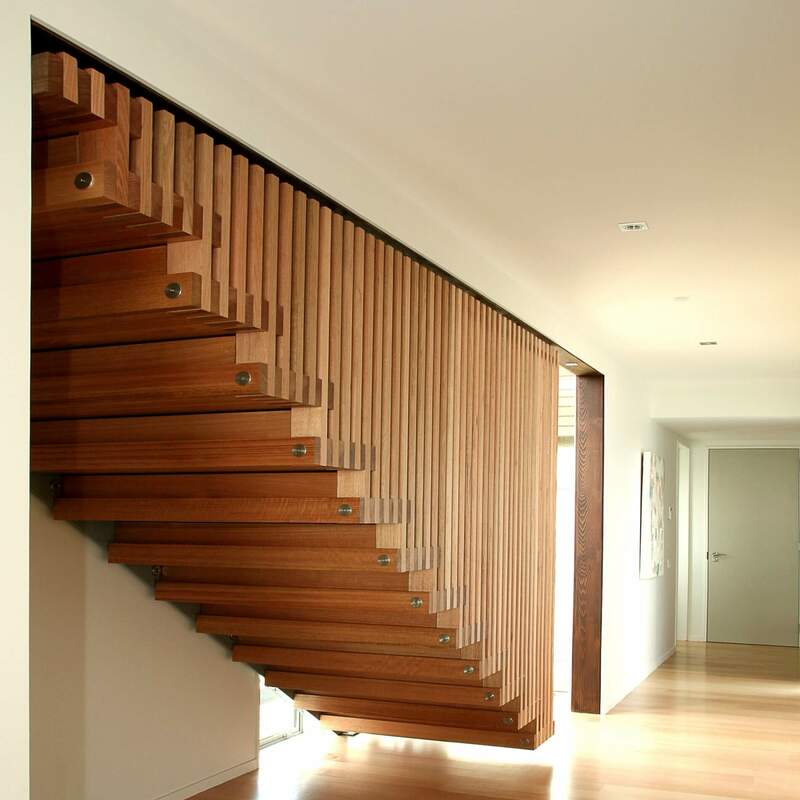 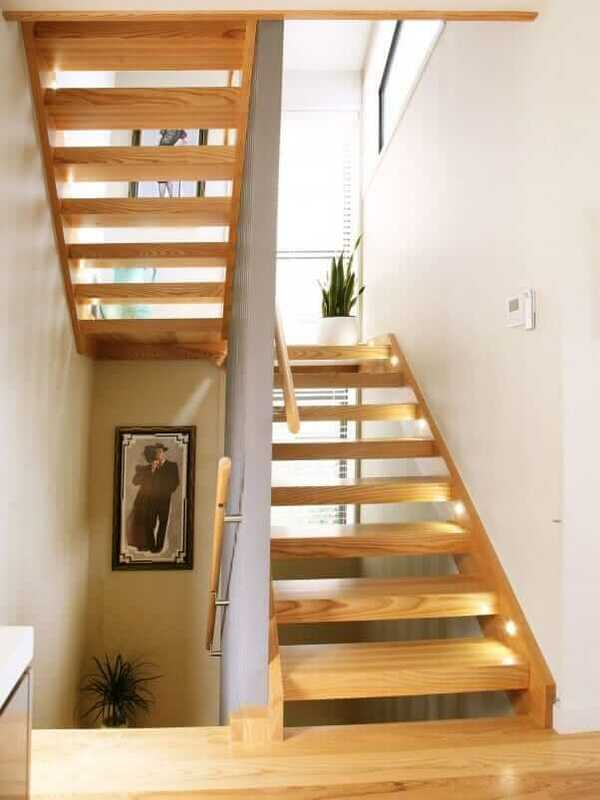 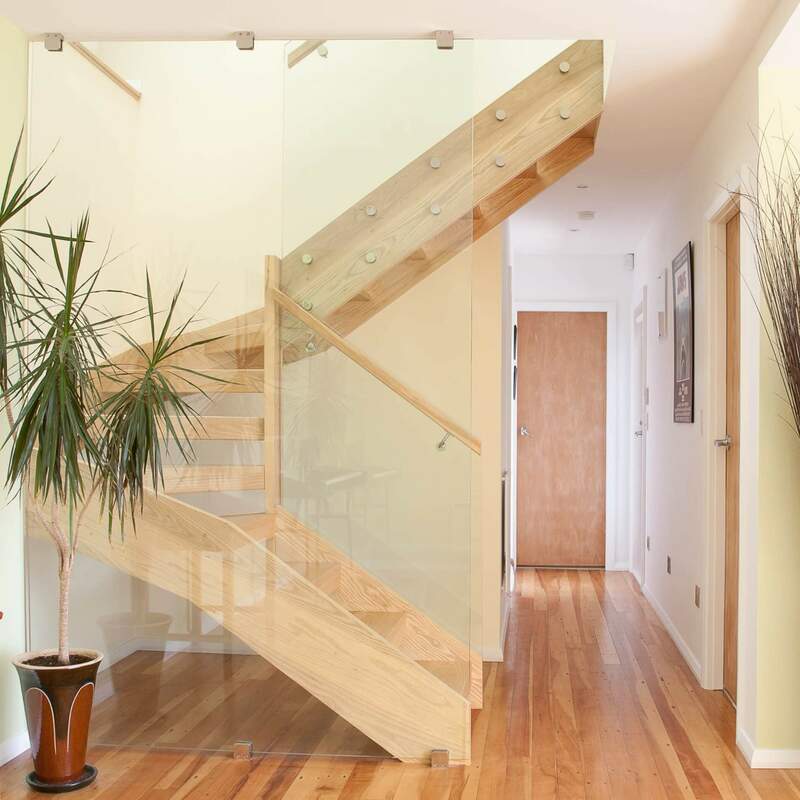 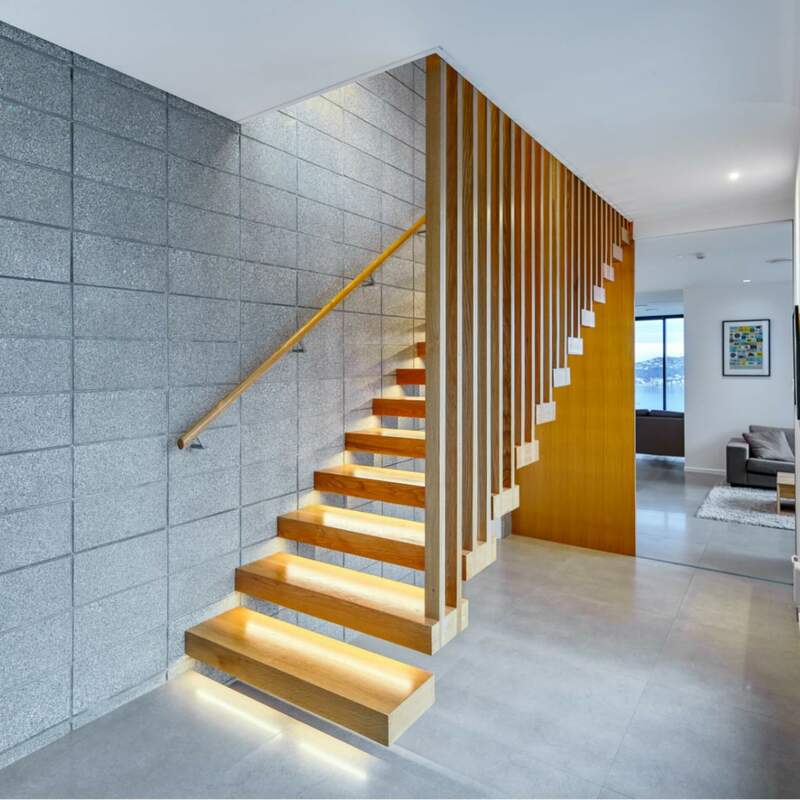 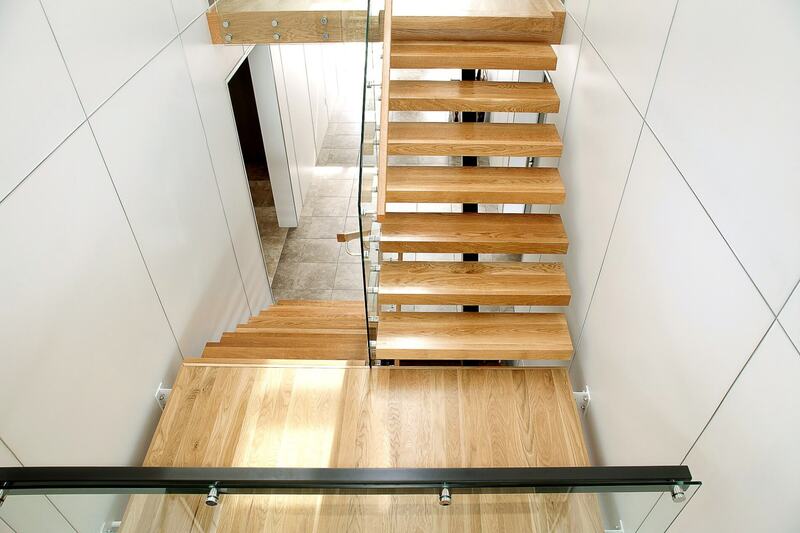 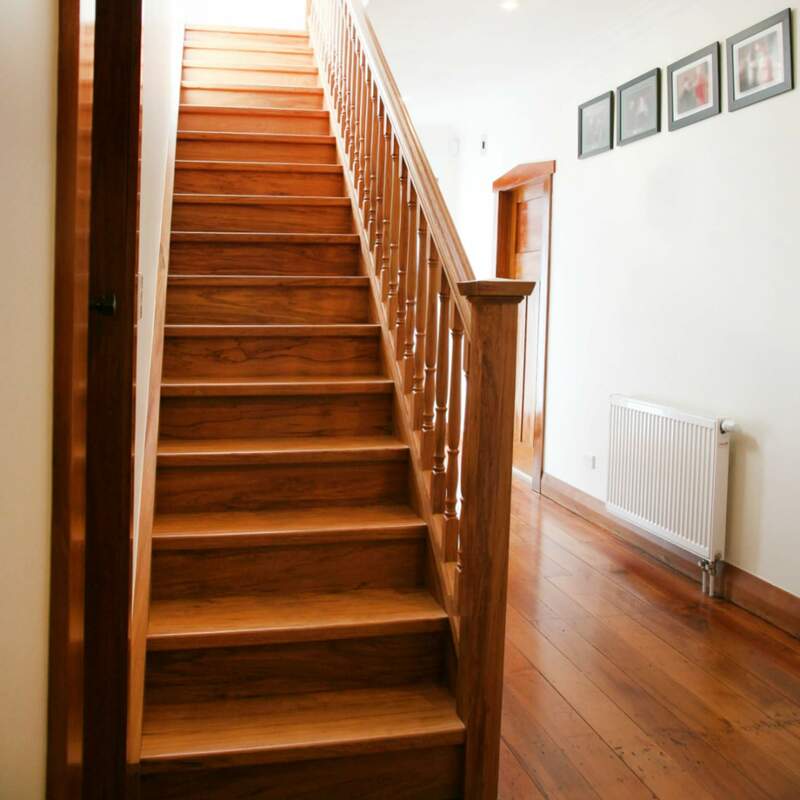 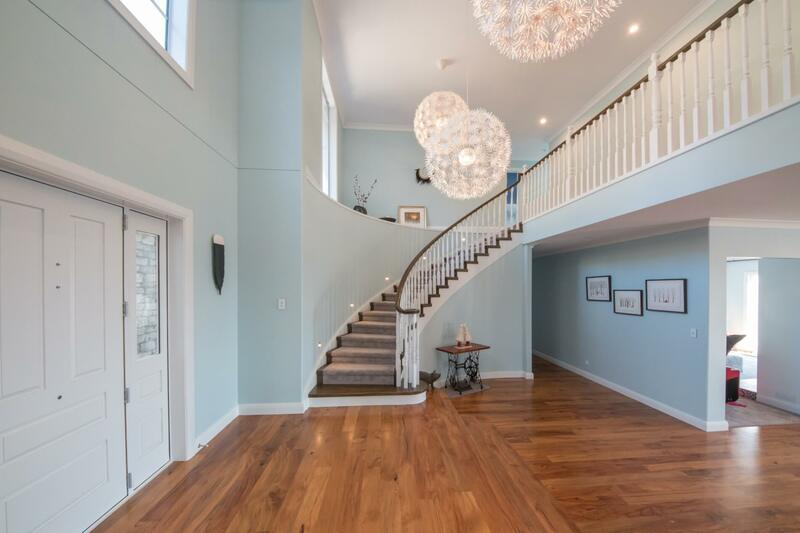 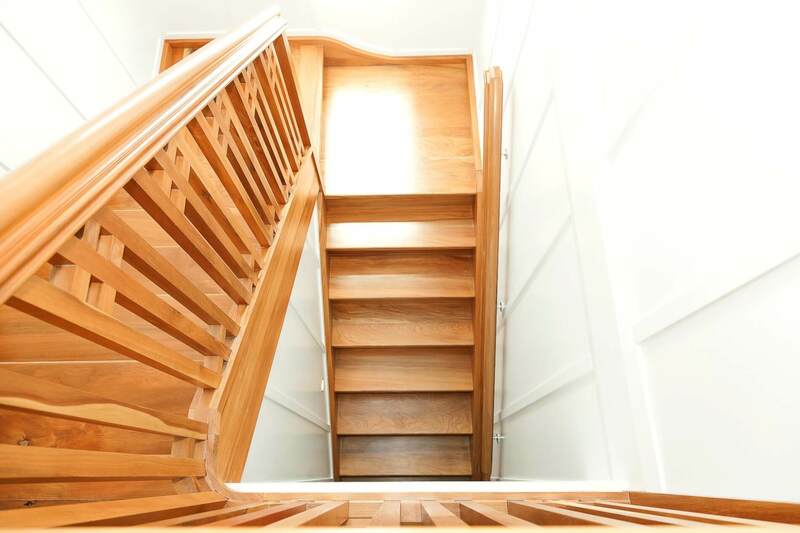 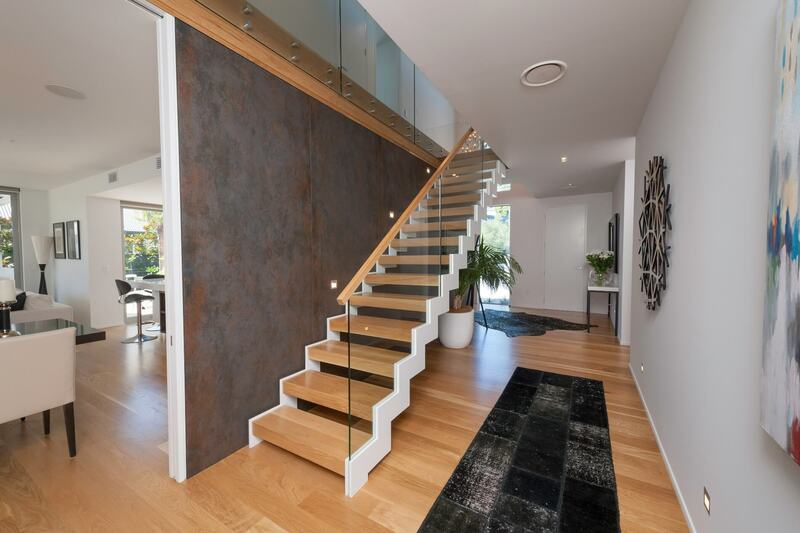 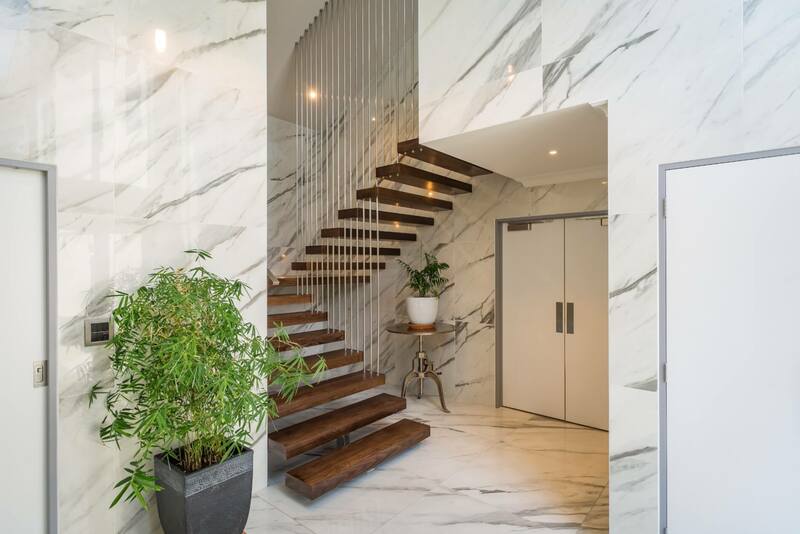 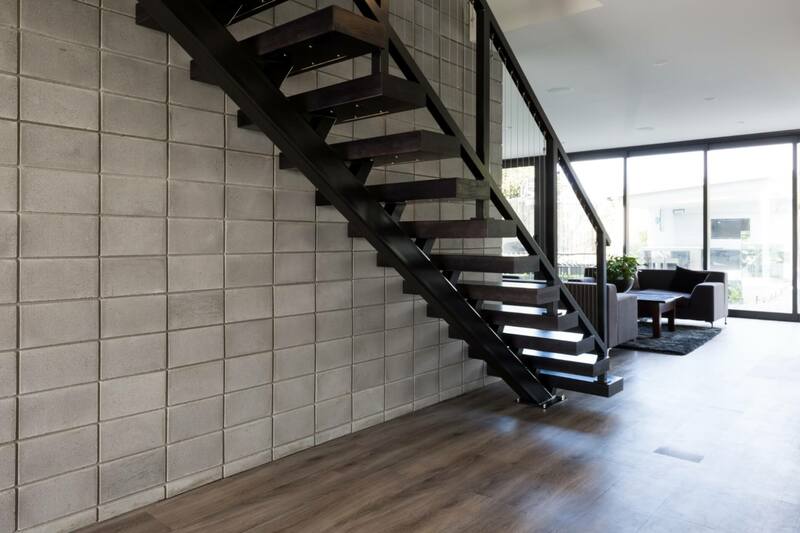 A beautifully crafted staircase can be the standout feature of your new home or renovation. 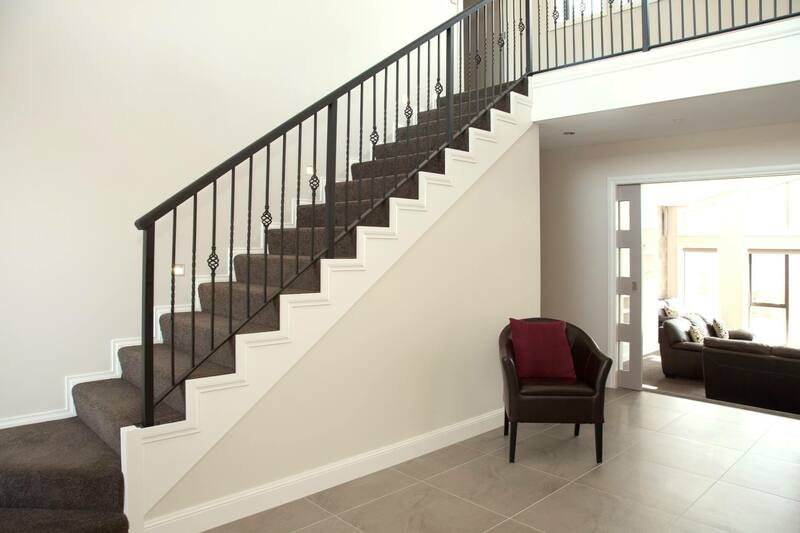 Our end-to-end service makes it easy for you to achieve the perfect stair for your home, creating a masterpiece that you'll always admire. 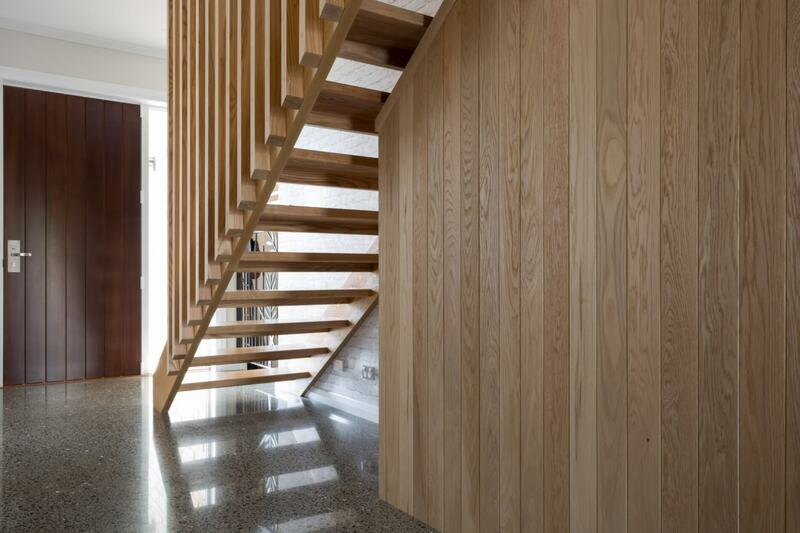 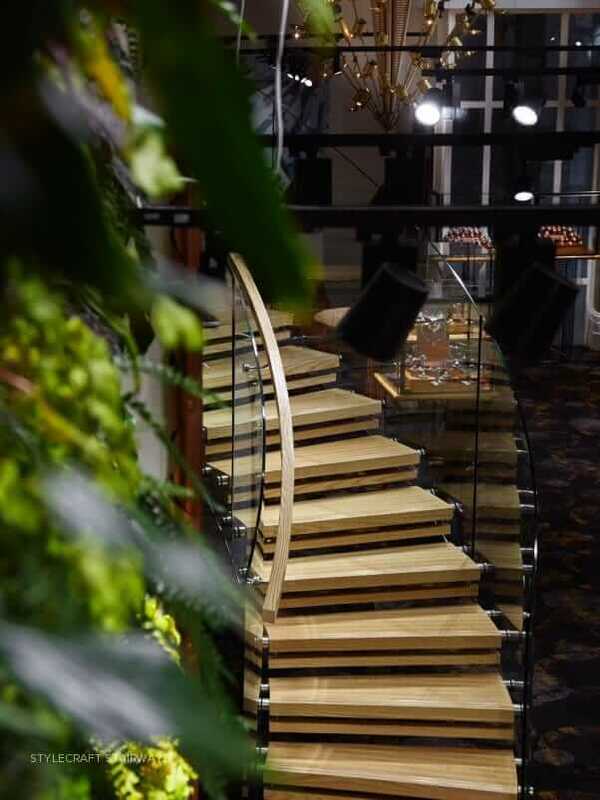 Browse floating staircases, timber staircases and beautifully crafted curved staircases in our extensive range, to create the perfect feature staircase for your home. 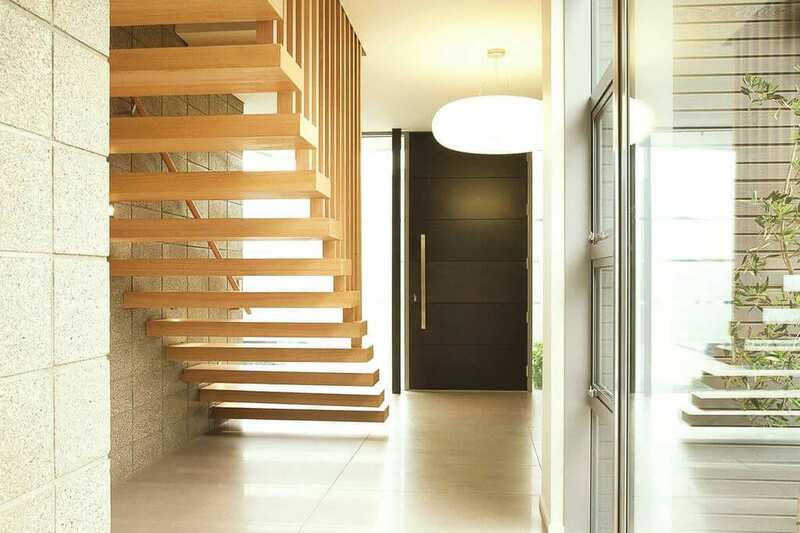 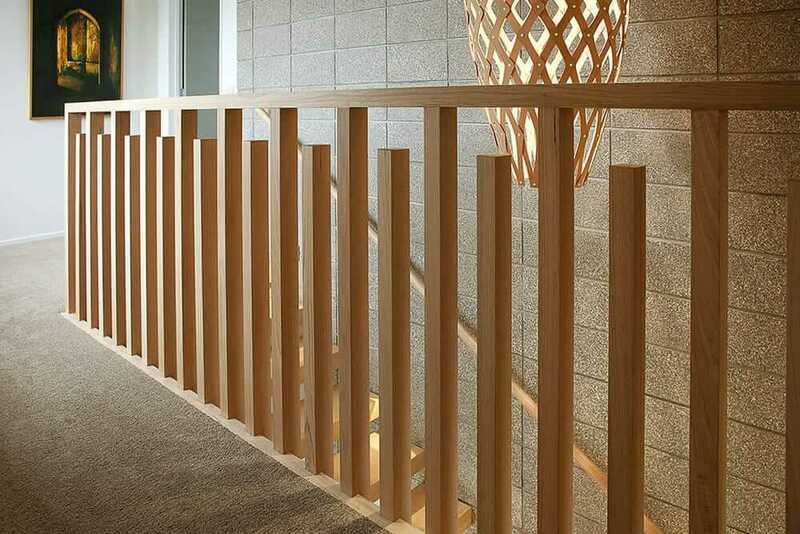 For technical stair advice, planning guides and design details, browse our library. 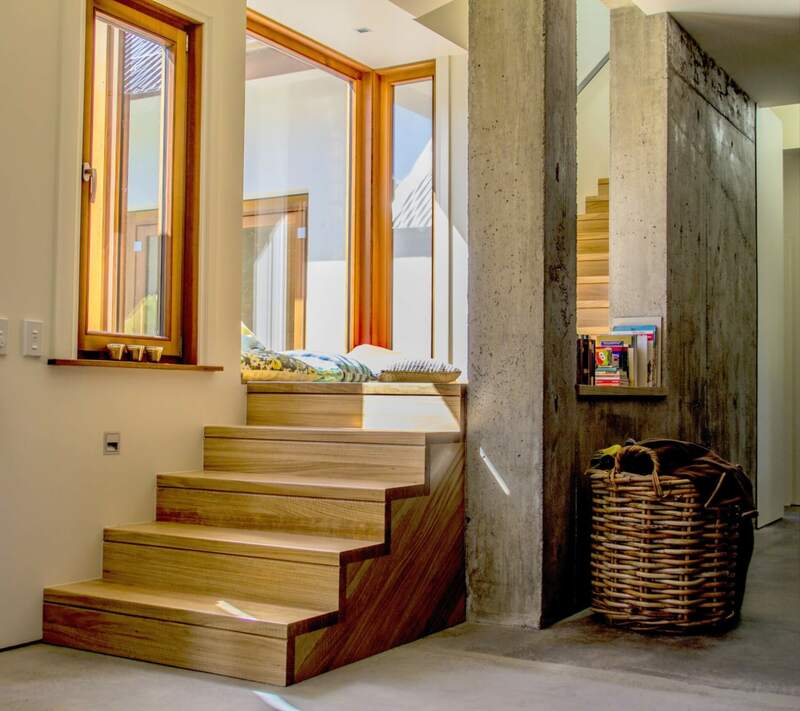 Read up on design advice, gather new stair ideas and find out what our team has been working on.